A curated list of games and gamification experts that offer practical tips for your L&D needs. Introducing new learning methods can involve an overwhelming amount of information. A Google search for gamification in business has more than 1,340,000 results. So who can you look to for relevant resources on game-based learning? We’ve highlighted 10 figures from the games and gamification world and given you the information you need to pick one or two that are relevant to you. Take a look at a representative article or book that they’ve written, watch a video or catch up on their social feeds. Once you find your personal games guru, you’ll be a few levels closer to launching your next games- based digital learning course. Professor Karl M. Kapp is synonymous with games and gamification in elearning. The author of two popular gamification books he also lectures at Bloomberg University on the subject. His real world experience of games in digital learning means his work is relevant to your L&D needs. He is accessible and active on social media. Just this week, he’s taken part in the #ozlearn Twitter chat and our own #gameweek Hangout, as well as recently publishing results of a study in a LinkedIn slidedeck. She’s the host of long running podcast Gamification Talk Radio. 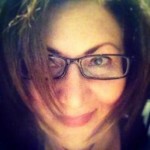 Monica Cornetti consults and speaks on gamification in business. We’d recommend reading or listening to Monica’s content to get a broader view of gamification techniques. Listen: Gamification Talk Radio – a weekly podcast featuring guests from the L&D industry talking about gamification. 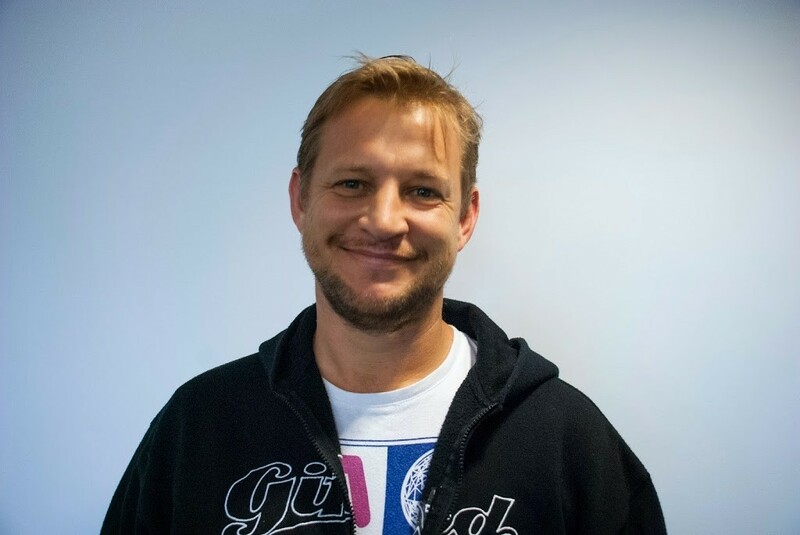 He is Chair of GamFed (the International Gamification Confederation) and owner of Gamification+ Ltd. Pete Jenkins offers insights into gamification in business. He also lectures at the University of Brighton on gamification topics. The research and examples highlighted in Pete’s work are helpful for getting a wider perspective on practices around the world. His sites and social profiles are a good option if you want a diverse source of case studies on gamification. Most of the people on this list started out in the L&D or business and moved towards games and gamification. Jason comes from the opposite angle. He was an independent game developer for many years before moving into elearning . 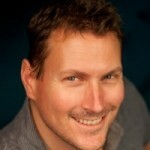 He’s now Games Evangelist at Sponge and a leading figure in creating multi-device elearning games. 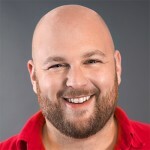 If you’re a game designer who wants to break into the elearning field, there’s a lot to learn from Jason’s experience. Watch: Why so serious? Developing games for elearning, slides available for download. Bridging the gap between academia and enterprise with peer reviewed research into gamification in business, Marigo Raftopoulos is an important figure in learning games. When you want research backed facts that relate to your business challenges, Marigo’s website and social feeds are a good place to look. A popular speaker at many gamification themed events, Gabe Zichermann has an entertaining style of explaining how game mechanics work in non-game contexts. If you’d like an introduction to gamification that uses every day brands and names as examples Gabe’s talks are a great place to start. His talks are backed up by three books on gamification and you can currently sign up for early access to the new version of Gamification by Design through the website. 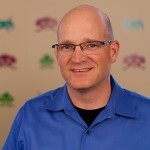 He is best known for his gamification framework Octalysis. Yu-Kai Chou offers a different perspective on gamification, focusing on how it can be used to improve many different areas of life. If you want examples of positive uses of gamification and a user-friendly framework for achieving the same results yourself, try Yu-Kai’s work. She has two New York Times bestselling books and a host of appearances on popular talk shows and conferences. Jane McGonigal is one of the world’s highest profile games developers. Her approach is not focused on learning games, but will give you an insight into how game-thinking can be applied to any area of life, including training. For L&D professionals, she offers a figurehead for the application of games to business, something that could play a role in getting buy in from management. 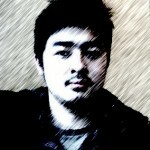 He is the developer behind the popular HTML5 game framework Phaser. 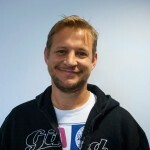 Richard Davey is an interesting person to follow for digital learning developers that want to add games to their multi-device courses. HTML5 is a modern web standard that’s used by all popular web browsers on desktop and mobile devices. If you want one elearning game that works on many devices then Phaser is worth investigating. 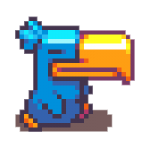 Richard often tweets examples of games built using Phaser that can serve as inspiration for new learning games. When you’re thinking of introducing something totally new to your L&D strategy you need a good grounding in the basics. Andrzej’s blog and YouTube channel offer this for games and gamification. 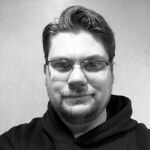 Andrzej’s blog on the difference between games and gamification is a great primer on the subject. He has also authored books and created frameworks that help you apply your new found knowledge to meet your business challenges.